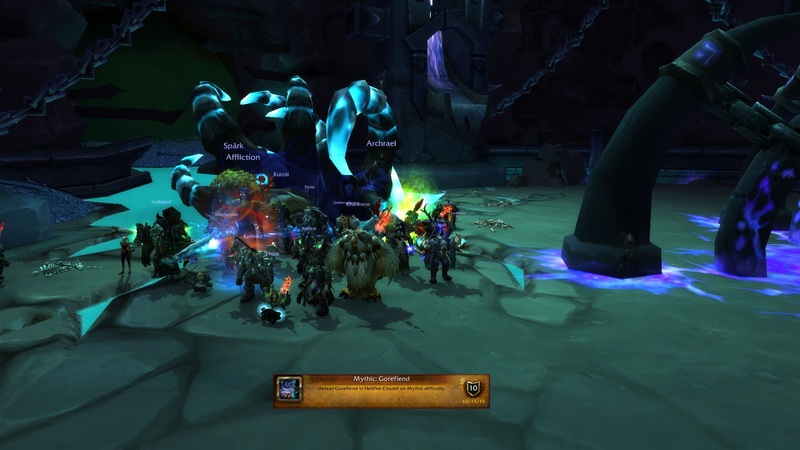 GOREFIEND DOWN! Wall is broken!! Very clean kill...Great job everyone. And there is my back in the background yet again. Oh well. Glad everyone did so well and we got him nonetheless.